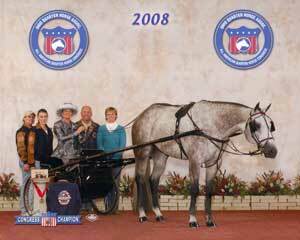 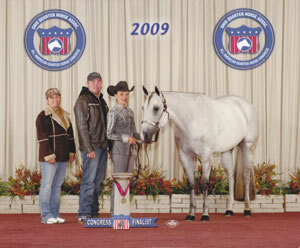 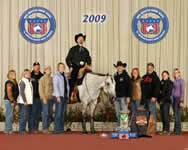 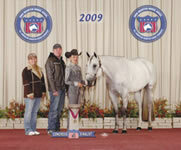 Huntin For Chocolate has an amazing 288 performance points with 42 wins and earnings in excess of $42,000. 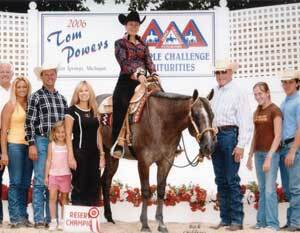 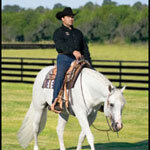 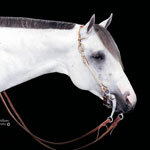 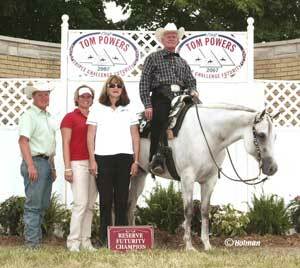 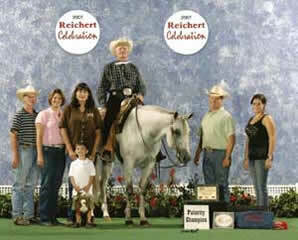 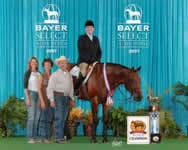 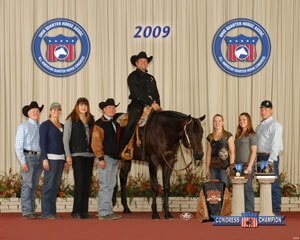 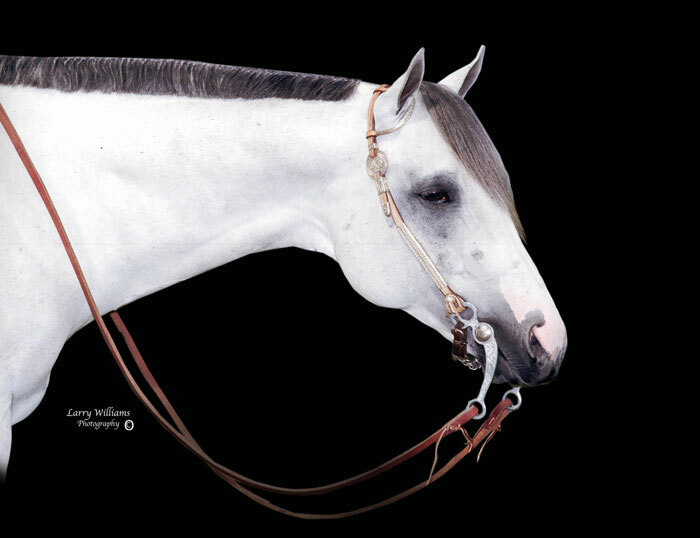 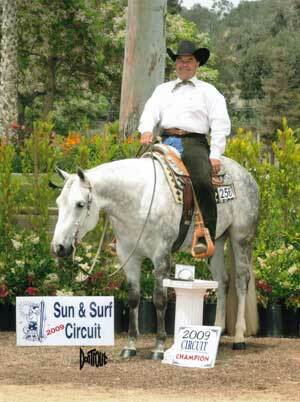 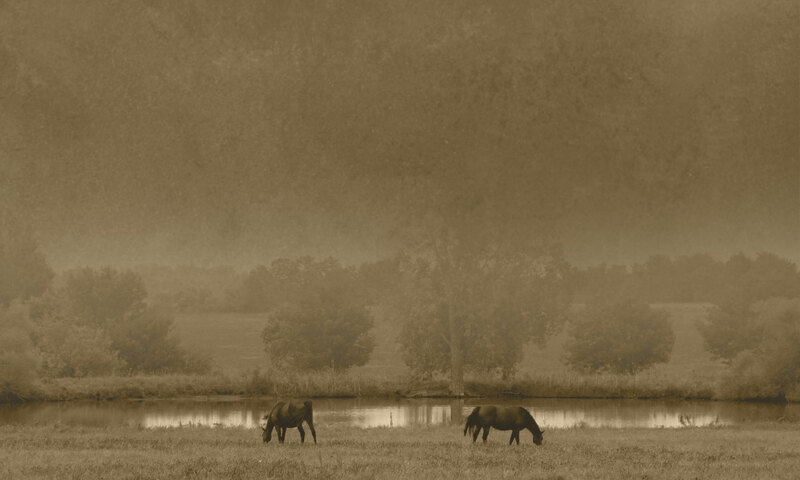 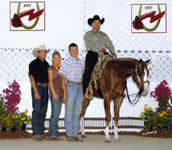 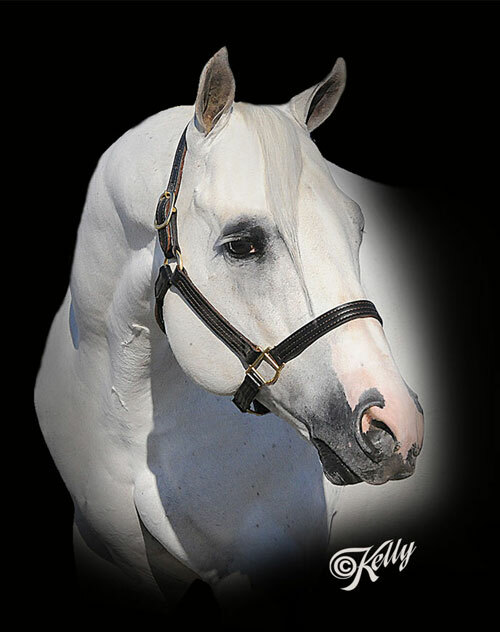 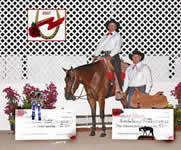 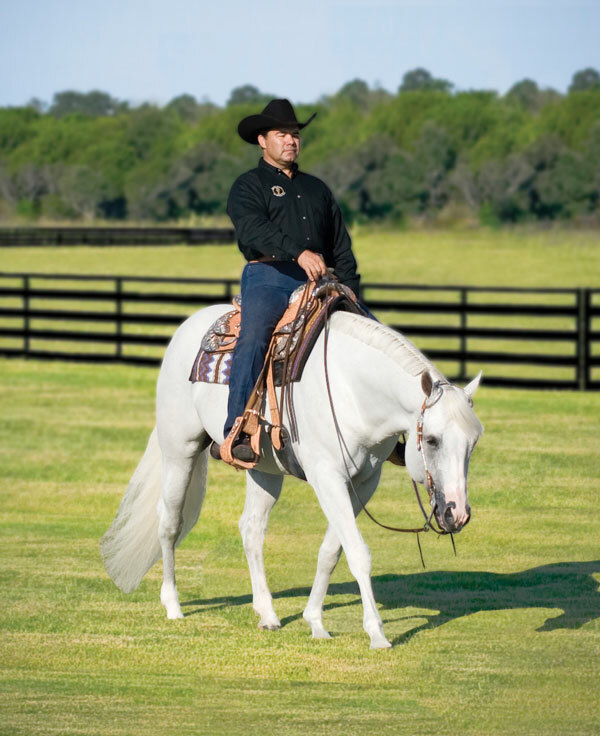 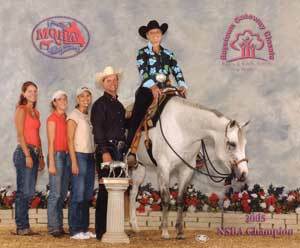 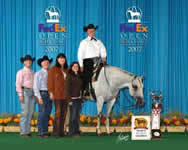 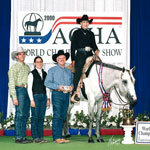 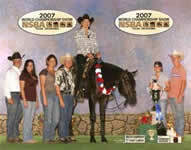 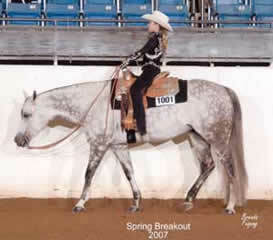 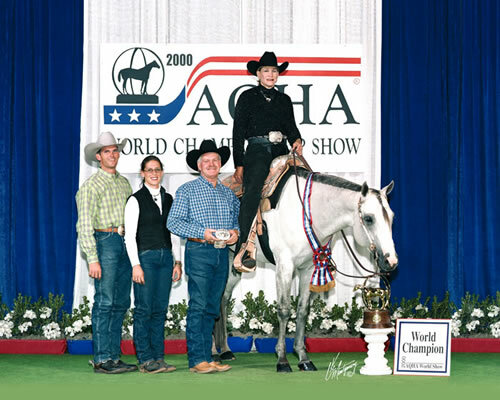 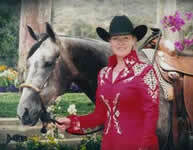 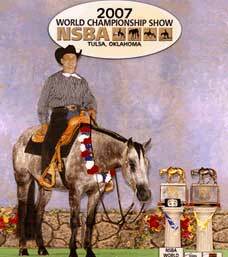 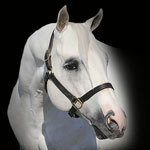 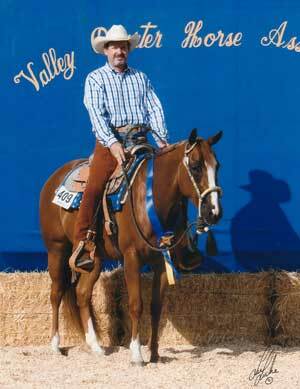 He was the 2000 AQHA World Champion Amateur Western Pleasure Horse and earned a Superior Award in Amateur Western Pleasure. 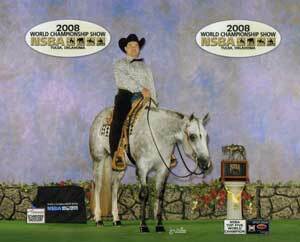 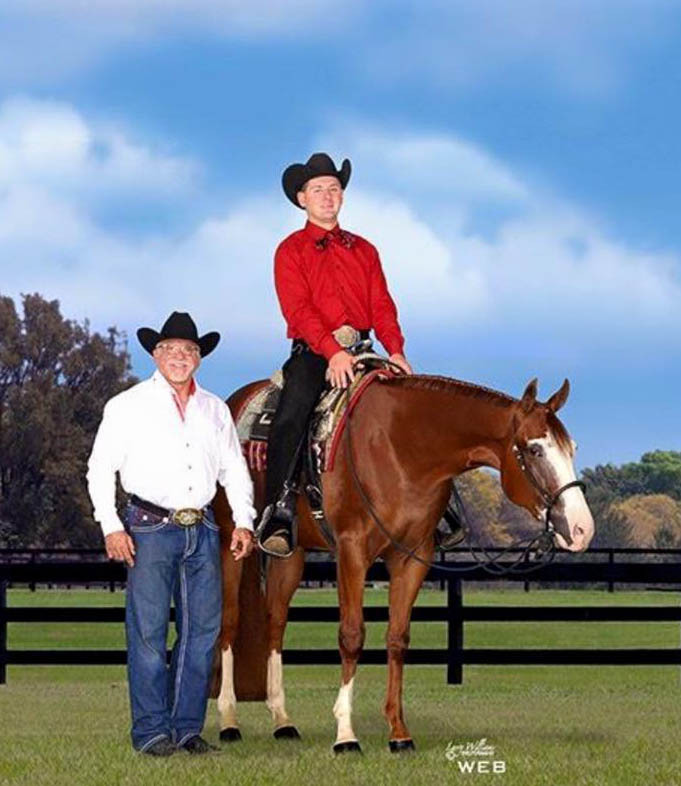 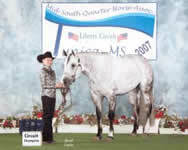 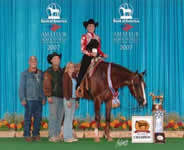 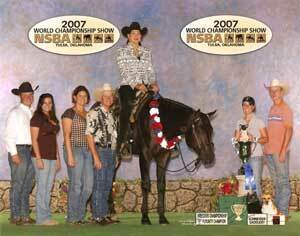 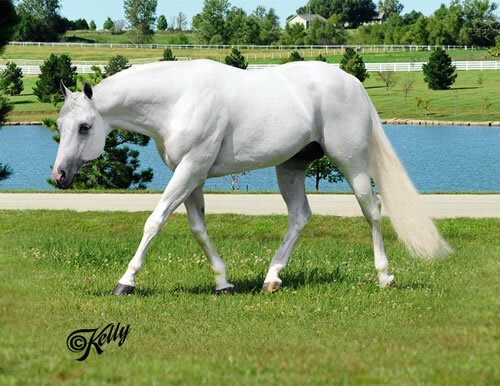 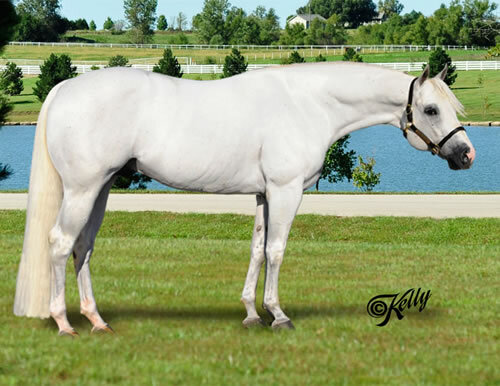 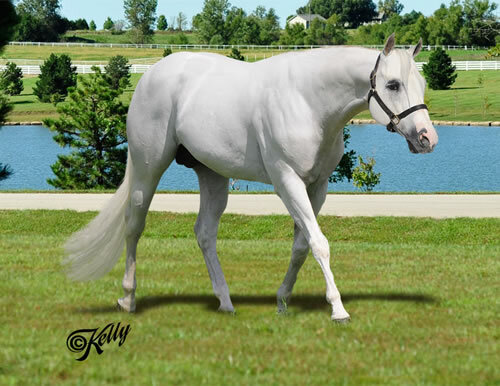 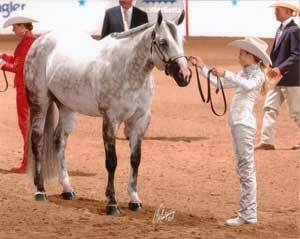 He was also the 2000 AQHA Reserve World Champion Jr. Western Pleasure Horse and earned a Superior Award in Open Western Pleasure. 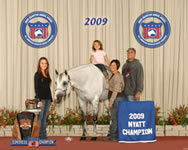 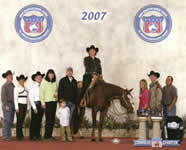 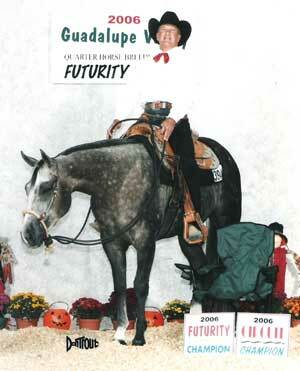 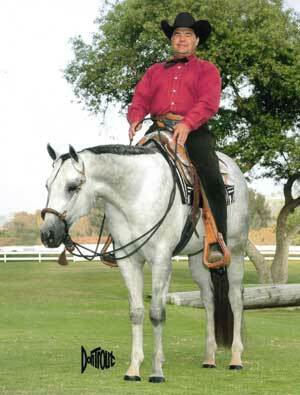 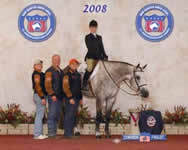 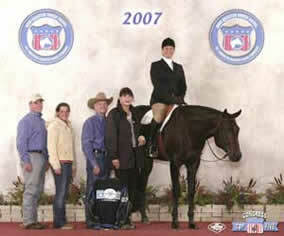 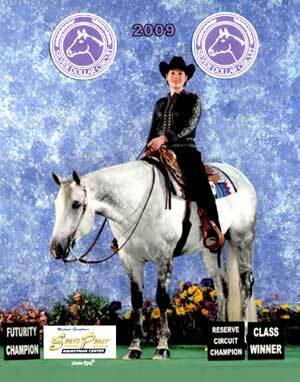 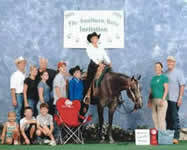 His offspring have earned a total of over 23,500 points and 21 World/Resv World Championships.